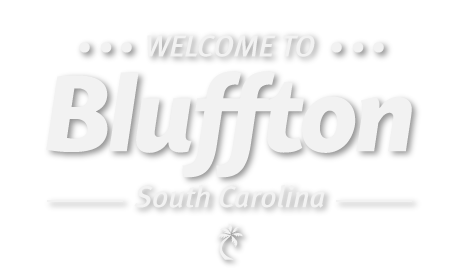 September 3-30: “Beaches, Backyards & Beyond” featured at Society of Bluffton Artists Gallery! Opening reception from 3-5 p.m. September 9. 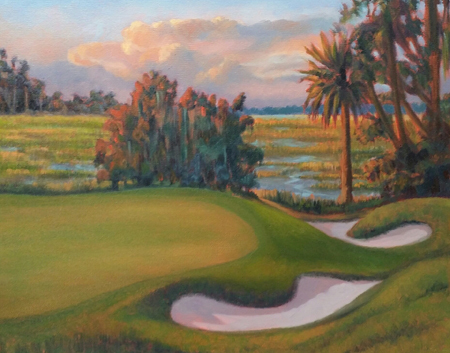 Joan Moreau McKeever is the September featured artist at the Society of Bluffton Artists (SoBA) gallery. “Beaches, Backyards & Beyond” will be an exhibit of various mediums. A born doodler, McKeever was steered into art at a young age by family and friends. The influence of her high school art teacher helped lead her to the Vancouver School of Art. There, she tested her skills in various media: charcoal, oil paint, watercolor, silkscreen printing, pottery, bronze sculpture and more. After raising a family and entering the working world, McKeever returned to painting full-time. “I am drawn to the beauty of the outdoors here, as well as in Maui and Maine, where my husband and I spend time,” said McKeever, who describes herself generally as a landscape artist, but she also likes to paint portraits. “Lately, I have been moving out of my comfort zone; trying new mediums, discovering different avenues of expression,” she said. “Beaches, Backyards & Beyond” is an exploration of McKeever’s different artistic endeavors. She has dedicated the show to her high school art teacher, Richard Montross, and will include re-creations of some of his paintings of birds of prey. Gallery hours are 10 a.m.–5 p.m. Monday through Saturday, 11:30 a.m.–3 p.m. on Sunday. The Society of Bluffton Artists (SoBA) is the flourishing art hub in Bluffton’s historic District at the corner of Church and Calhoun streets. SoBA offers regular art classes, featured artist shows, exhibitions and more. Please visit www.sobagallery.com for a complete calendar of events and other information or call (843) 757-6586.